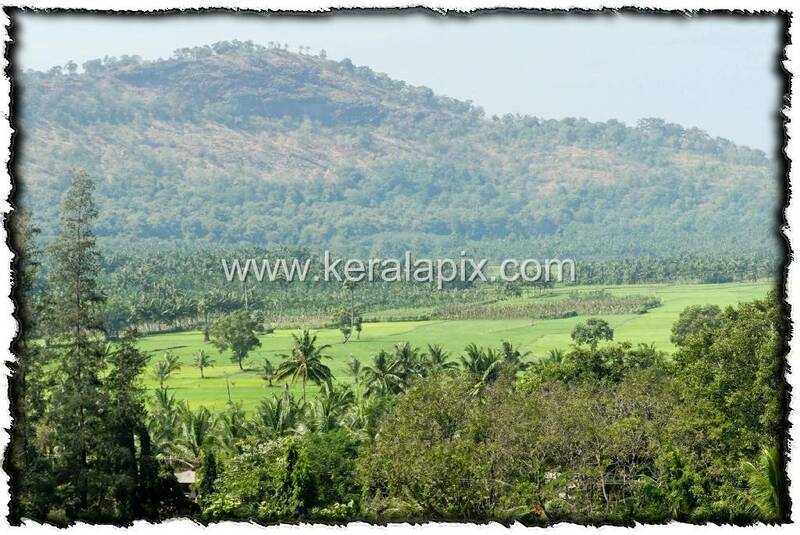 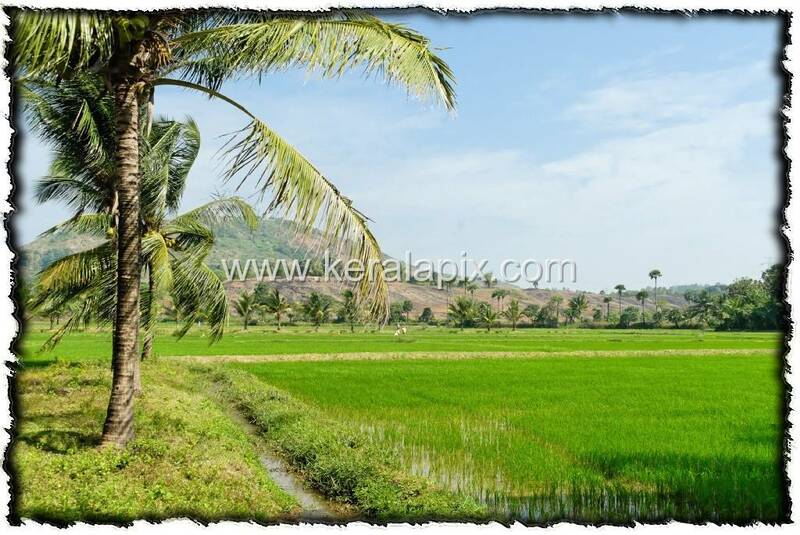 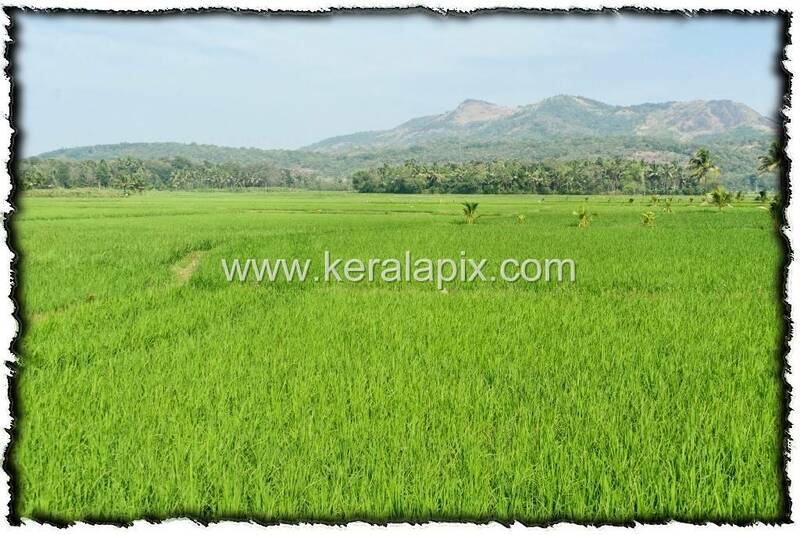 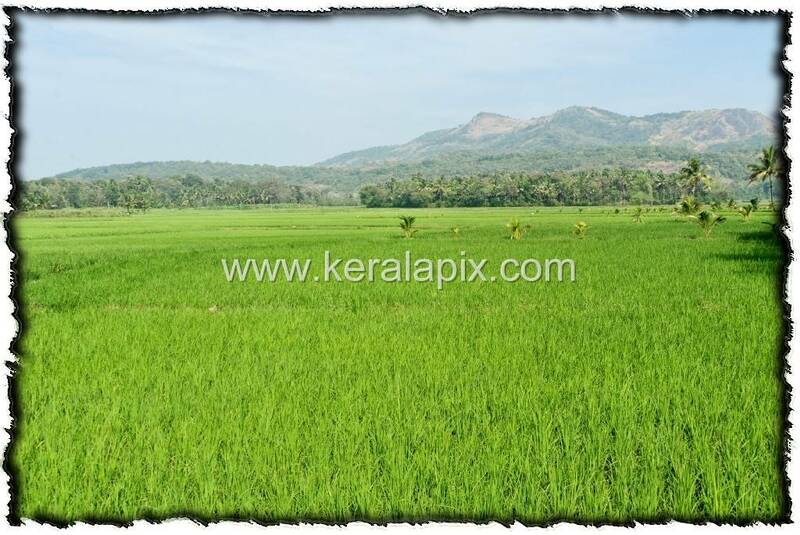 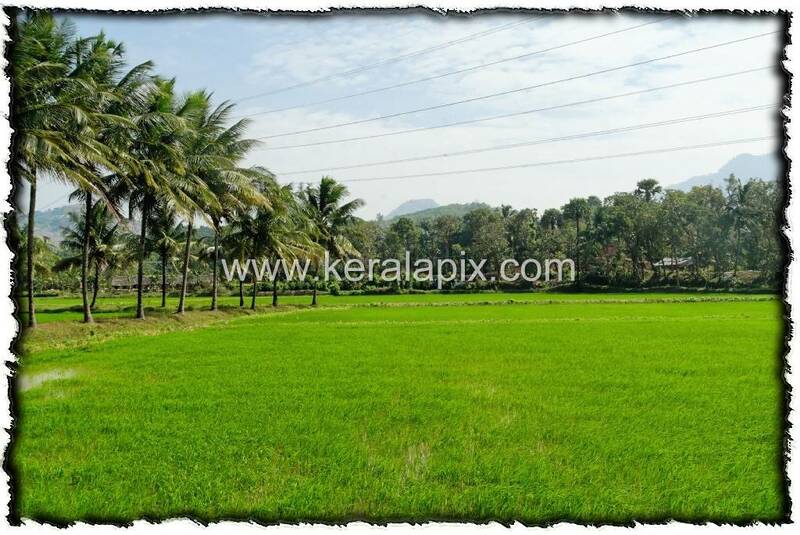 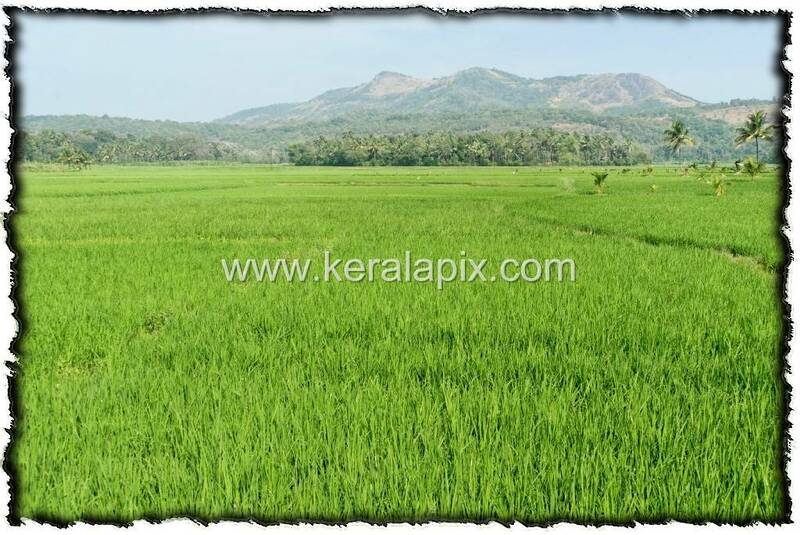 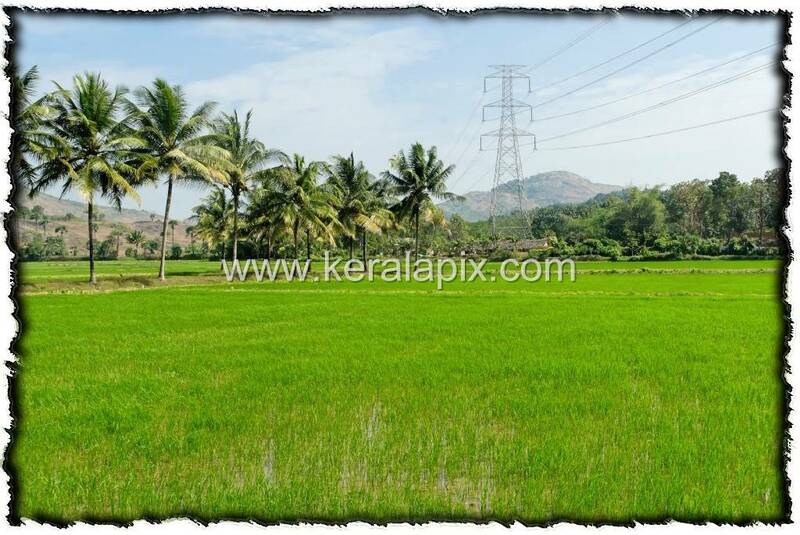 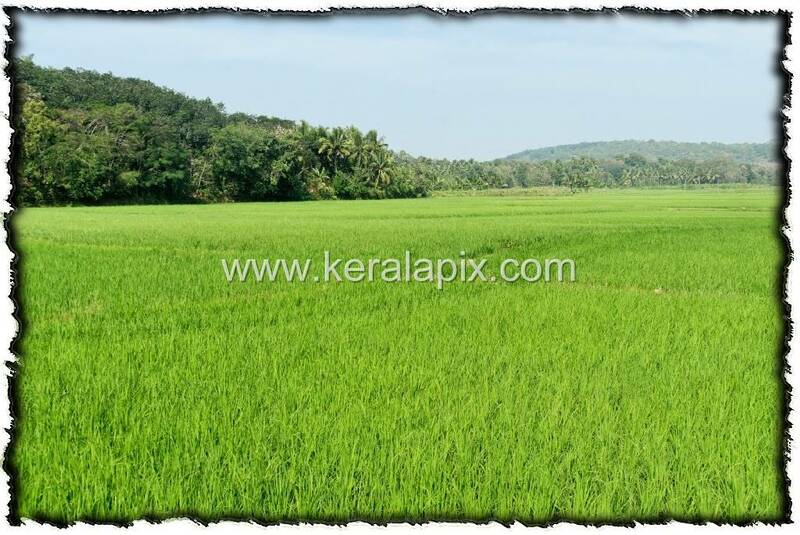 Below are some pictures of vast rice fields bordered with coconut palms surrounding outskirts of Palakkad city and Nelliampathy hills in the eastern horizon. 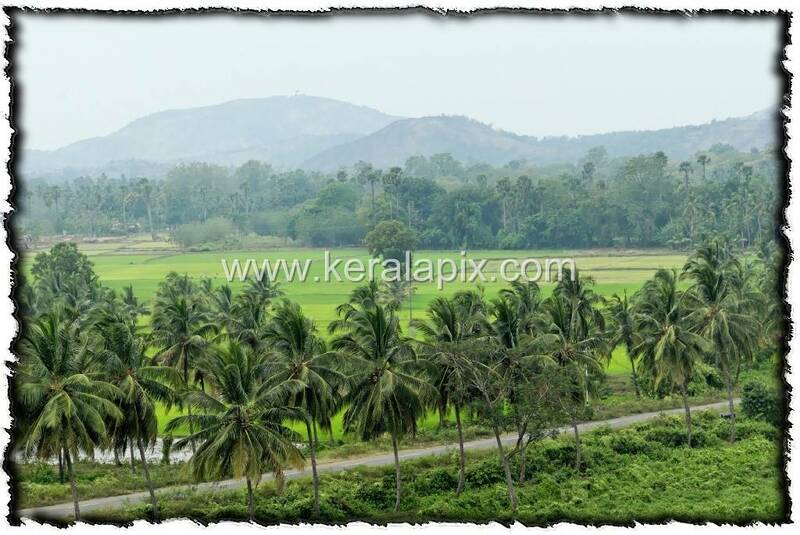 A common sight of suburban Palghat. 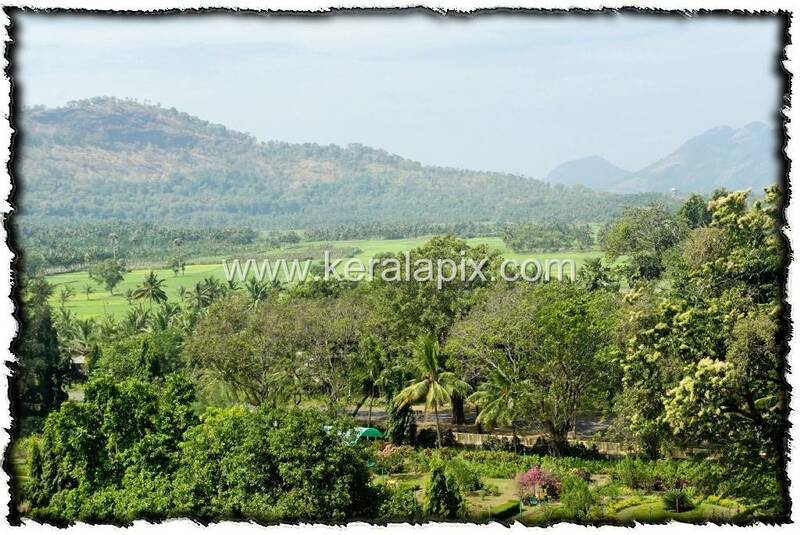 Palakkad lies near the Palghat pass natural depression through the Western Ghats ranges which connects Kerala to Coimbatore in Tamil Nadu state. 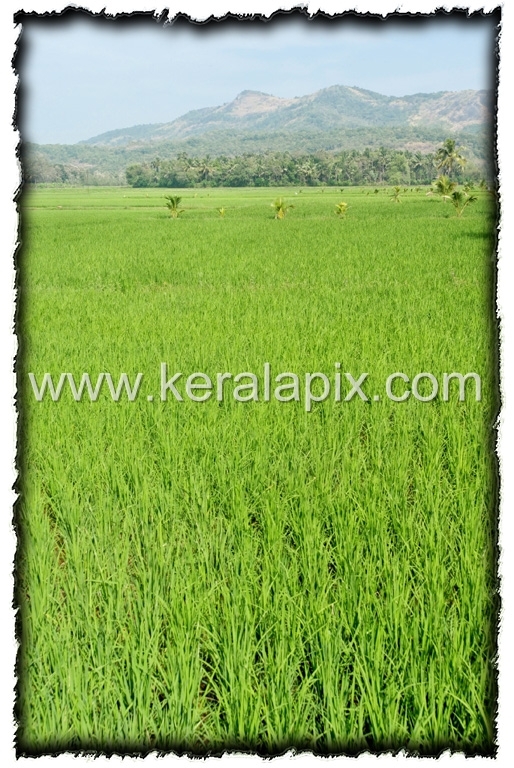 Palakkad is recognized as the Rice Bowl of Kerala.